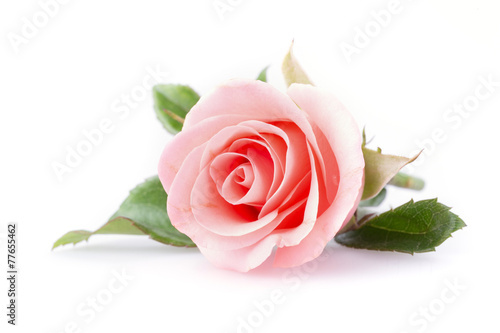 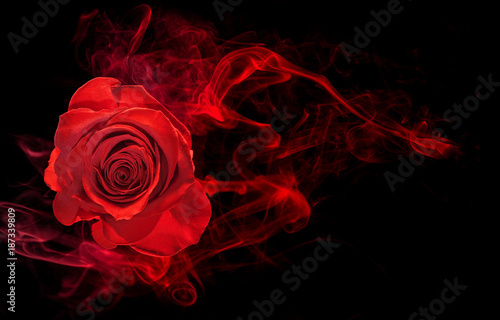 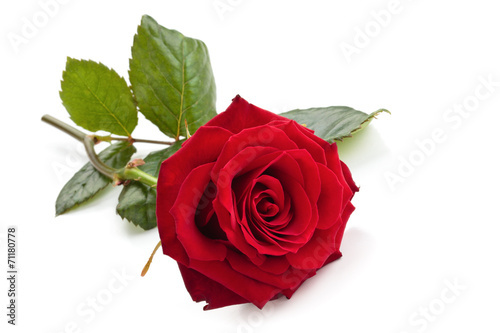 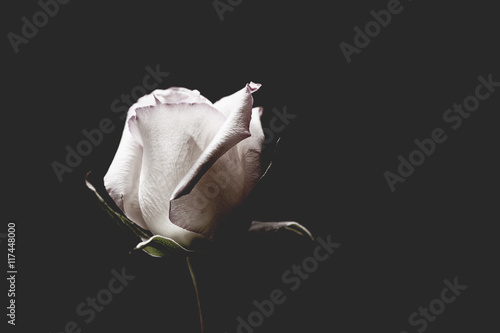 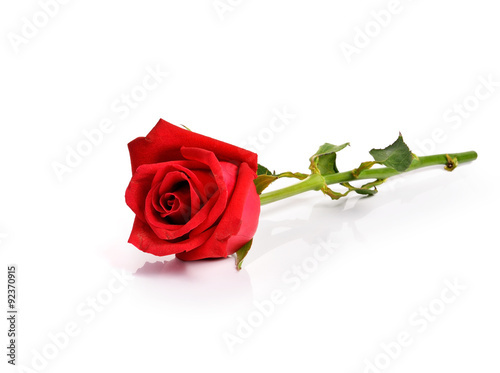 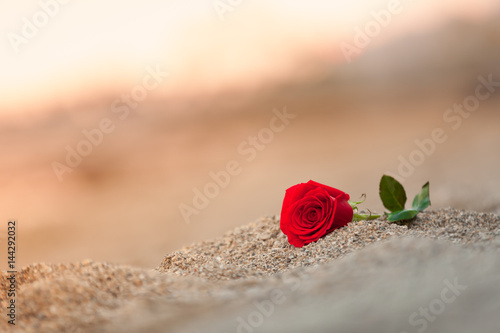 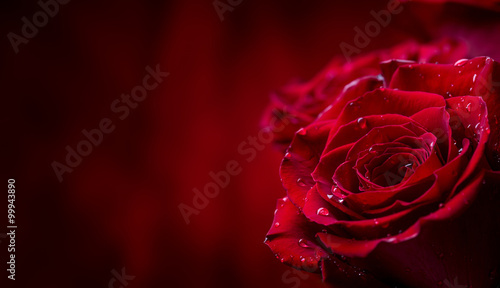 Wallpaper with Rose - One of the most universal of all symbols. 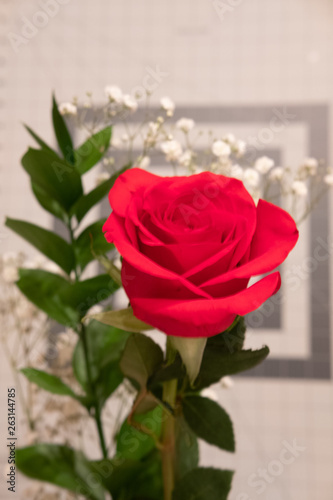 A rose of any colour can simply mean gratitude and simplicity. 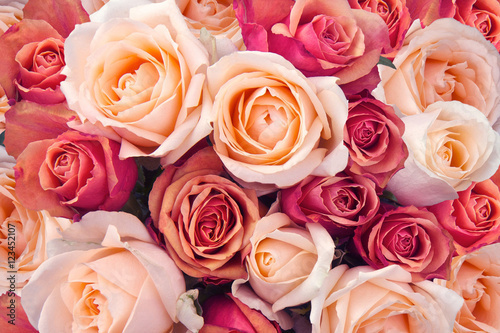 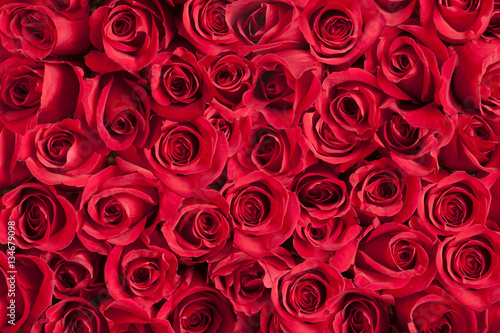 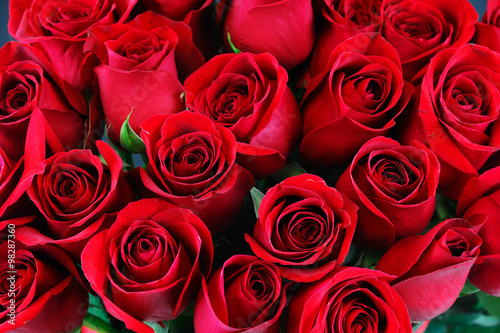 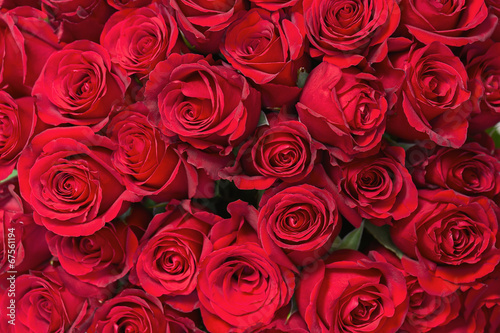 Over time Roses have been attributed to a variety of emotions and occasions. 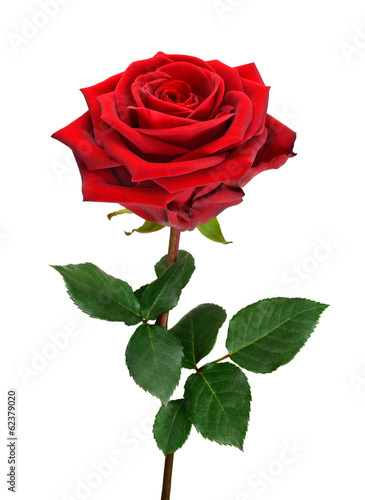 There is no other flower that has been the highlight of a person’s day. 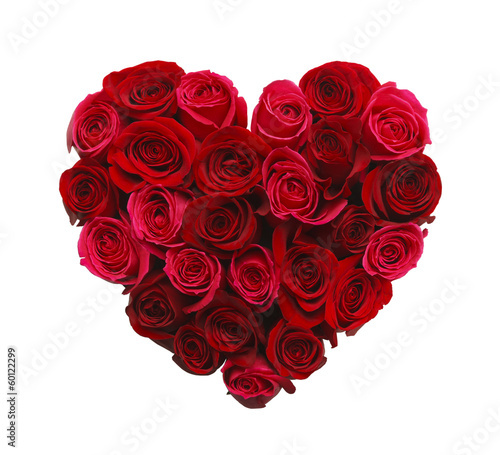 The gift of love and happiness, bringing two people together. 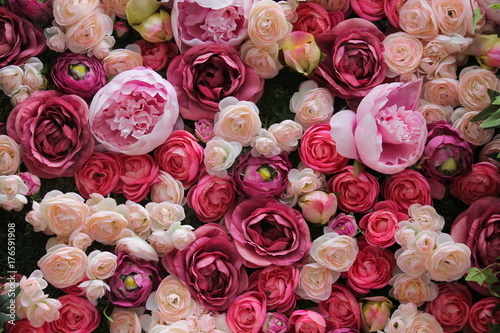 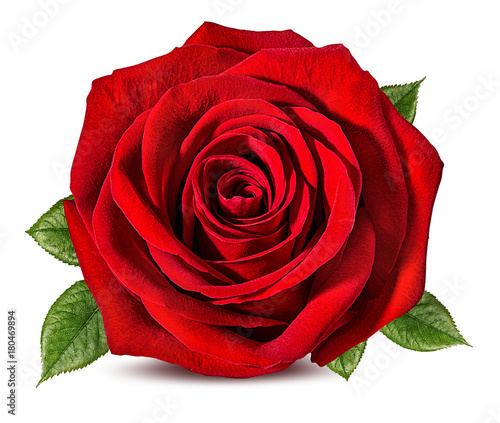 The rose, this beautiful delicate flower is a flower more famous than any other in the whole world. 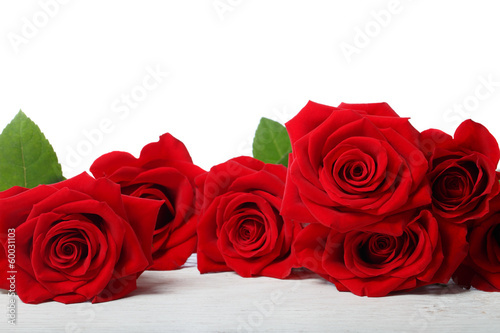 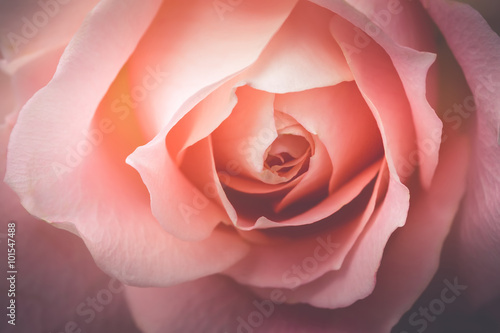 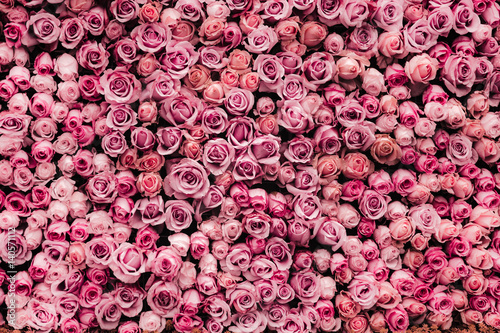 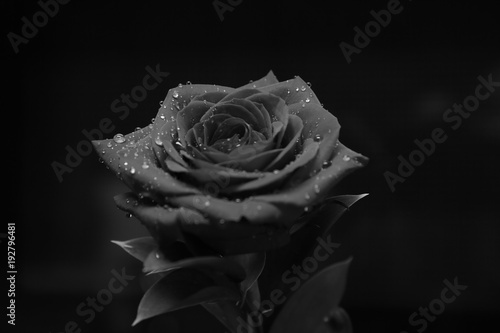 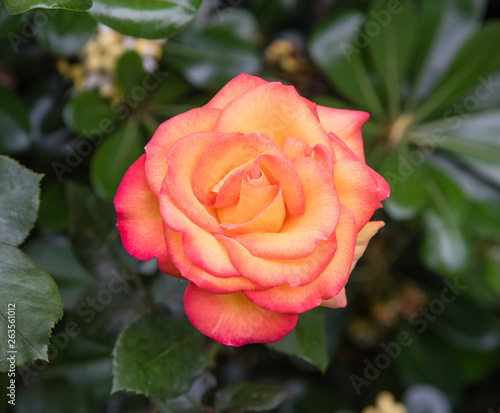 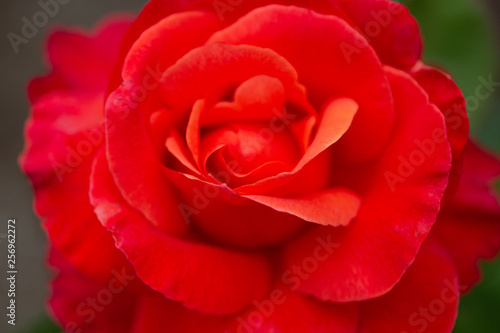 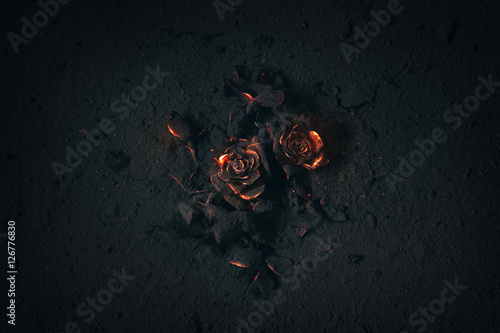 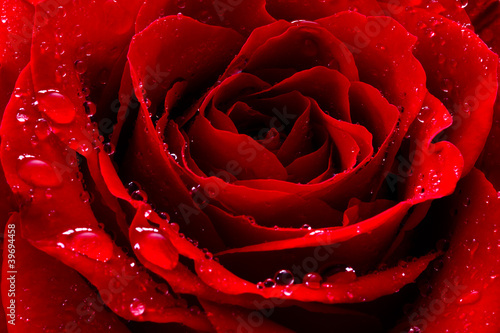 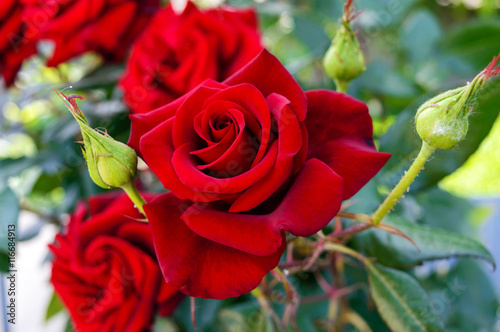 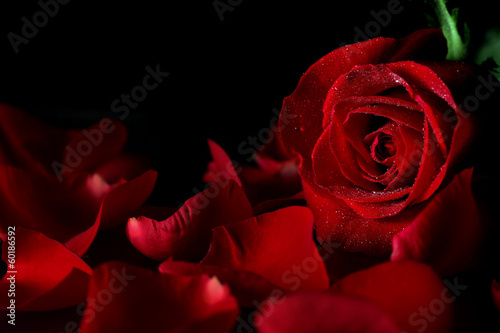 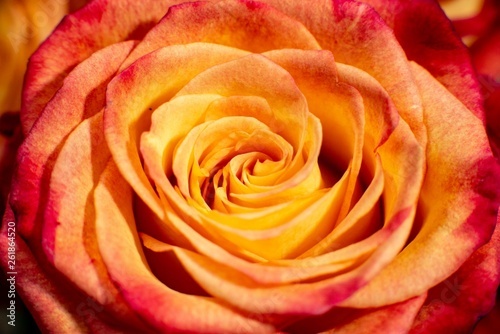 All our Roses pictures are in high resolution and have deep colours. 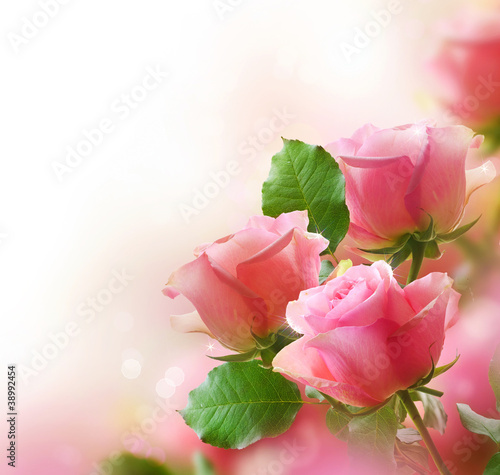 Wall Mural with Roses will be a great idea to decorate your walls. 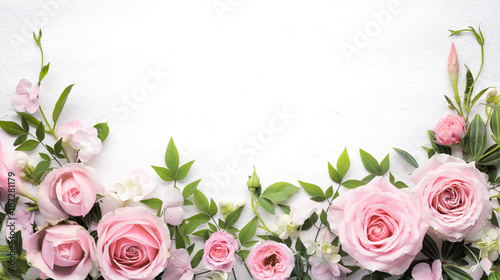 Ideal for home and business. 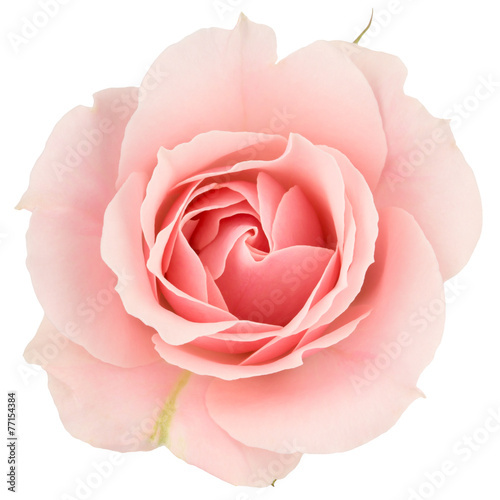 Type in dimensions of your wall to create Custom Sized Wall Mural. 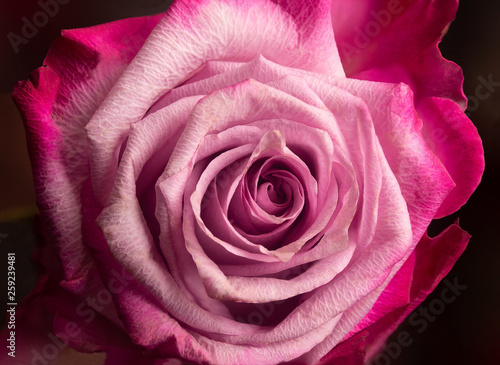 Find your favourite image, type in dimensions and get this unusual piece of art. 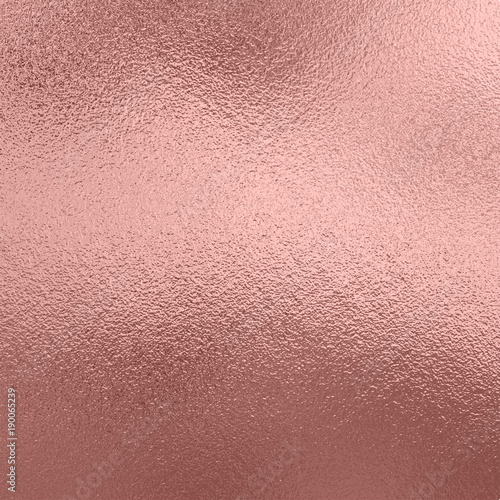 Our murals wallpaper are printed on world class materials. 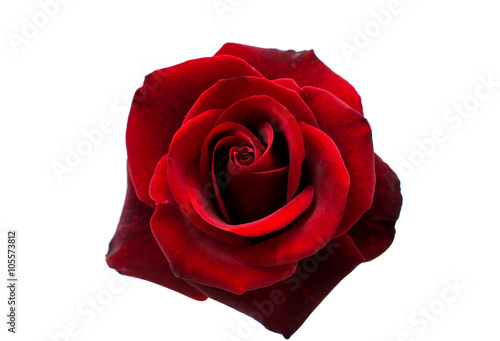 This means best quality, safety and long live product. 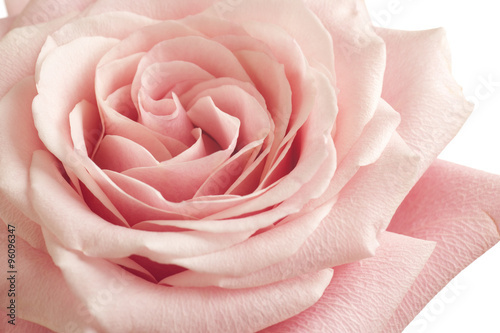 For your safety we only use HP odourless inks, non hazardous and toxic free.